UPDATE: This story was originally published on Feb. 23. On Feb. 24, Spider-Man: Into the Spider-Verse won the Oscar for best animated feature film of 2018. 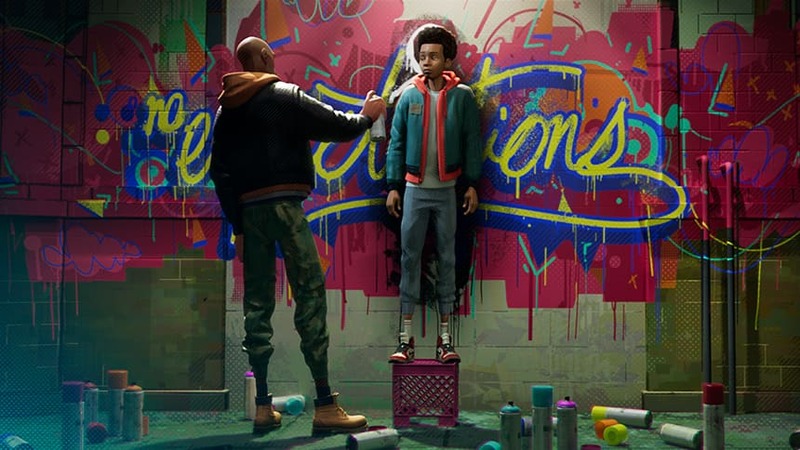 If you watched the film Spider-Man: Into the Spider-Verse, you were witnessing history in the making. The film’s art director, Patrick O’Keefe, said the animation techniques used in the film have never been used before. “We couldn’t just rely on 3-D animation. We needed to rely on some of the old-school 2-D animation hand-drawn techniques,” said O’Keefe, in an interview with CBC Kids News from the Sony Pictures Animation Studio in Los Angeles. The result is layers of colours that change the focus while still looking like a comic book. As art director, he helped design the world of the film. So it’s no surprise he’s excited about the fact that the movie has been nominated in the best animated film category at the Oscars. “I could not have imagined being involved in anything this big,” he said. He said he thinks the reason the film resonates with so many young people is because it’s told from the point of view of a kid. 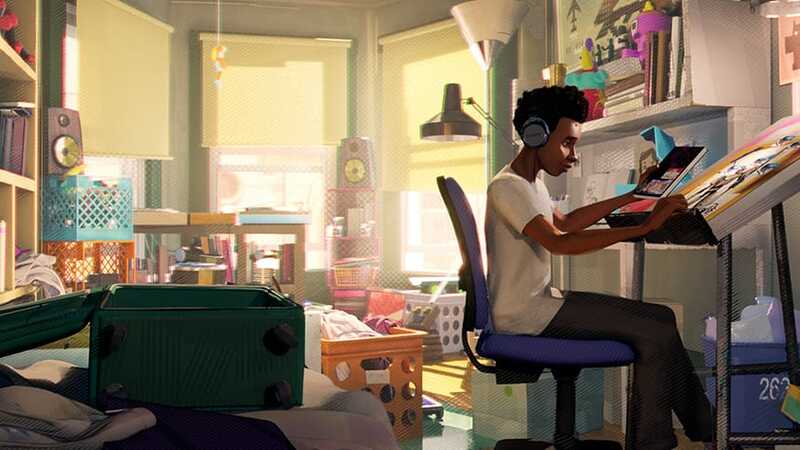 “He’s just a regular kid who’s trying to discover himself,” he said of the main character, Miles Morales. The awards will be handed out on Sunday night in Los Angeles. That’s a long way from Toronto, where O’Keefe grew up. 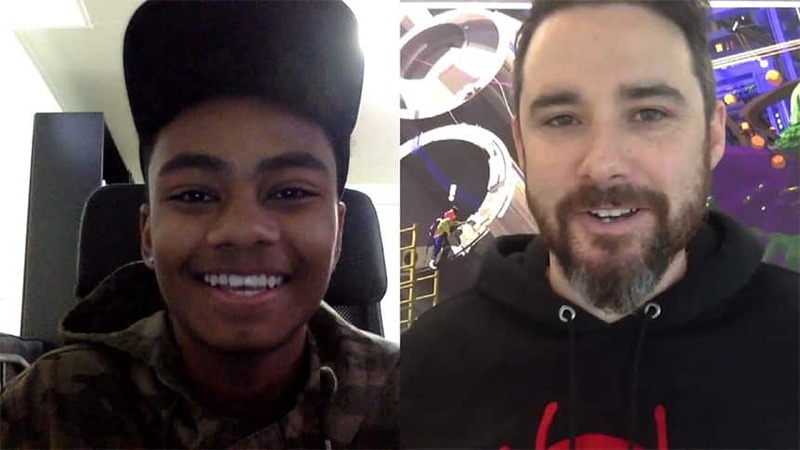 Check out Elijah’s interview with Patrick O’Keefe in the video above.